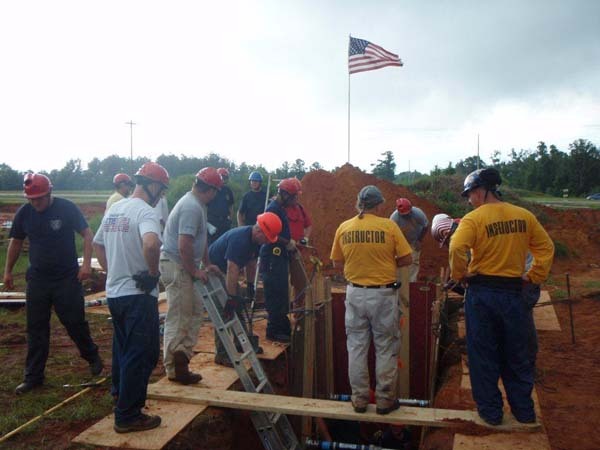 Whether you are just starting in Trench Rescue or you are a member of an experienced team, SPEC RESCUE International offers a comprehensive source for training to meet your needs. As professional rescuers ourselves we know that national guidelines and standards are important to you. 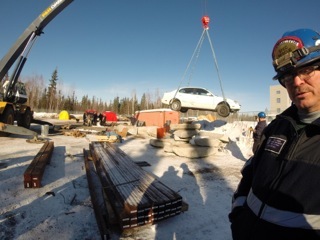 We have modeled all of our courses to assure they meet national standards: - NFPA 1670 Technical Rescue Training and Operations - NFPA 1006 Professional Competencies for Technical Rescue - OSHA Trench and Excavation Safety - Canadian Standards Board We understand that training needs differ from organization to organization, and that your ability to train depends on schedule, budget and personnel availability. 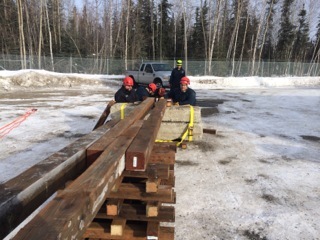 We also realize that undertaking Trench training is a big investment of time and money. For that reason we have created a program that allows you flexibility in your training opportunities and options. Classes can be custom designed to emphasize your areas of specific need, to maintain regulatory compliance and to enhance proficiency. The complete Awareness through Technician level SPEC RESCUE Trench Rescue program is designed to take a novice rescuer through the contextual training necessary to accomplish even the most difficult rescues. This will require the student to become familiar with the terminology, concepts and rescue methods associated with trench and below grade operations, and to have a good working knowledge of the tools, appliances, and skills used in below grade rescue operations. Challenge yourself to complete the best trench training program in the world! We understand that construction companies, municipal services and industrial personnel have different needs and requirements. For that reason we have developed a variety of general worker and supervisor programs. A three-module series, designed to take students in a logical progression from general awareness to technician level skills. Introductory general awareness course. Personnel operating at this level will be able to perform size up and control hazards at a trench emergency. At the completion of this course, students shall be able to recognize the general hazards associated with trench and excavation emergencies and procedures necessary to mitigate these hazards. They will learn how to identify the resources necessary to conduct safe, effective trench and excavation emergency operations, as well as how to develop and implement procedures to activate the emergency response system and manage the site. Additional topics will include typical trench and excavation collapse patterns, secondary collapse conditions, hazards of shifting soil and procedures for rapid, non-entry extrication. Classroom style lecture including real life case studies and instructor experiences. Course requires 4 hours. This course is designed for personnel who will respond to and perform limited entry and rescue operations and rescue operations in support of technician level personnel. Working in straight wall trenches, single wall collapses and in heavy lifting (excavators, backhoes, pipe, etc) environments each student shall be capable of developing procedures to make entry into the trench or excavation rescue areas, and how to recognize unstable areas, as well as probable victim locations and survivability. 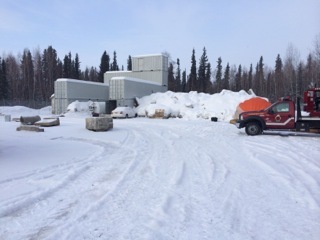 Students will learn how to perform procedures for making the rescue area safe; including approved engineering practices and knowledge of soil types, ventilation and other unique hazards. 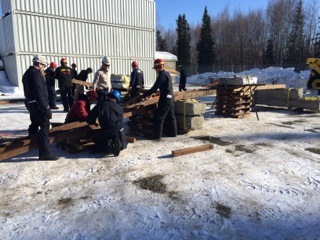 Specific techniques will be covered, including bell-bottom excavation, usage of ground pads, use of a RIT team and procedures for using benching and sloping systems. 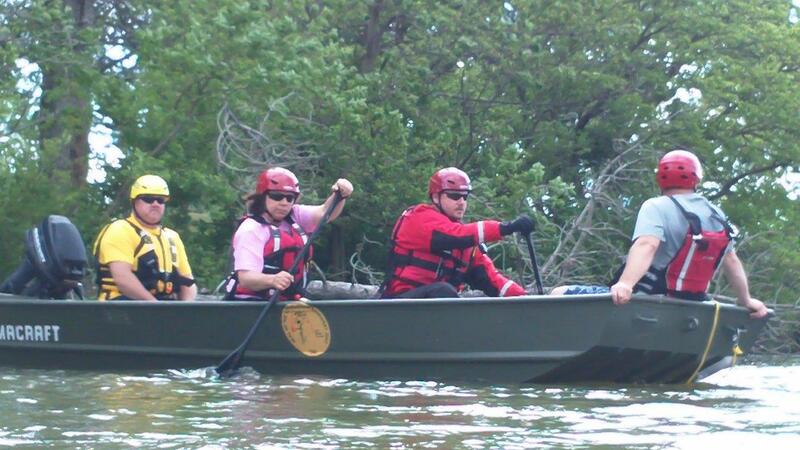 Rescue procedures discussed include assessing mechanisms of entrapment and methods of victim removal. Many hands on activities, case studies and group work. Course requires 3 days (24 hours) and student to instructor ratio of 15:1. This course is designed to provide personnel who work in and around trenches, excavations or construction sites an awareness of the dangers associated with unprotected trenches and excavations. Students shall be able to understand the scope and application of OSHA CFR 29 1910.126. At completion of the course, students will be able to recognize the dangers of an unprotected trench or excavation, identify on site hazards and risks and understand the role of the competent person, other teams, equipment and protective systems. Additional discussions will include the employers risk management plan and how to implement an emergency response system in case of emergency. Classroom style lecture including real life case studies and instructor experiences. Course requires 4 hours. This course is designed to meet the OSHA 1910.126 standard and its implementation for the official role of "Competent Person". This course is designed for supervisors or site foremen who supervise trench and excavation sites. At the completion of this course the student shall be trained to act as a site safety officer at the work site, and will have the skills to manage trench operations, understand specific environmental factors and select approved protective systems.